VOIPZIP is a rented service and there are two products under this brand. These are ZIPSIP and ZIPSIP Manager. is an operating system which can be installed to any PC (please check the manual of minimum requirements). 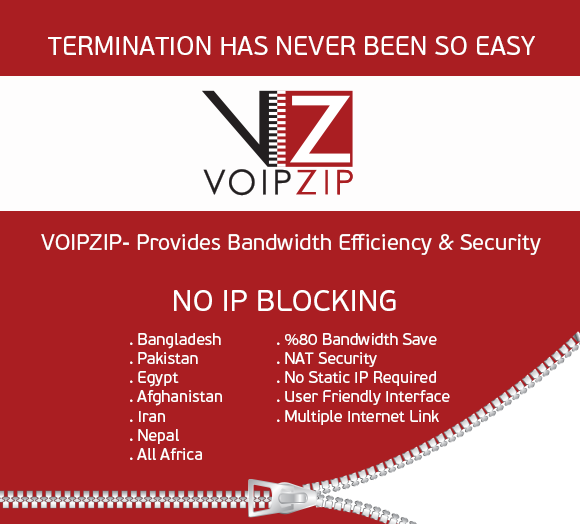 ZIPSIP will optimize your internet bandwidth for VOIP immediately. ZIPSIP is available on USB Stick memory or as an ISO File can be downloaded from our website. It is a plug and play software that all need to be done is to Live Boot PC with an USB Key which ZIPSIP is installed (please check our installing manual in Download section). ZIPSIP is a best-fit solution when internet bandwidth is an issue of cost and limits, and the security has the high priority such as GSM Termination Projects. ZIPSIP is compatible with any kind of IP Gateways like GTECH, Teles, 2N, HyperMedia, EuroTech, Dinstar, GOIP, Quintum and any kind of internet connection type like DSL, VSAT, Wi Max and 3G by its innovative solution of compressing RTP only. For Pricing Information please click here! is basically a soft switch which is hosted by VOIPZIP. ZIPSIP Manager controls all sites where ZIPSIP’s are installed. Sites where ZIPSIP is installed are registered to ZIPSIP Manager, so there is no static IP needed on site. 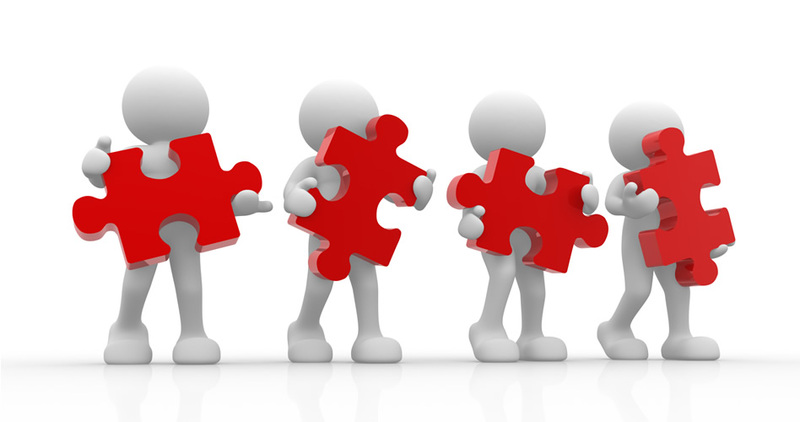 It also provides high security by allowing to configure messaging ports manually. ZIP Manager decompress the RTP and connects your sites with your soft switch in a secure and accurate way.